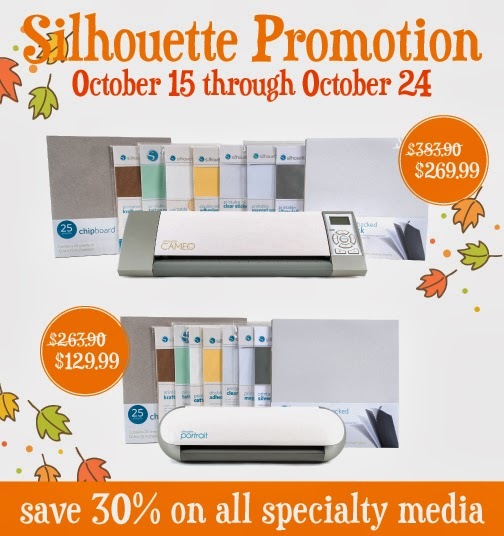 Silhouette is have a great October promotion! Here it is all listed out for you. To cash in on this fabulous deal, go to THIS LINK and use the code REVIEW. This is a great deal you won't want to miss!! Wow! I want one so bad! I wonder if there is anyone I can convince to give this to me for Christmas! What a great gift this would make!! !